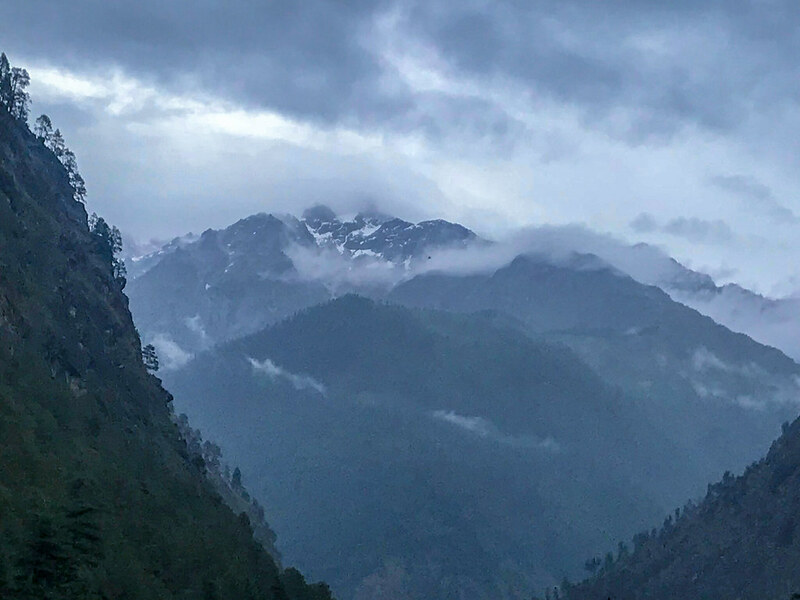 Tosh, a pristine village near Kasol in Himachal Pradesh, is the last village in that belt. 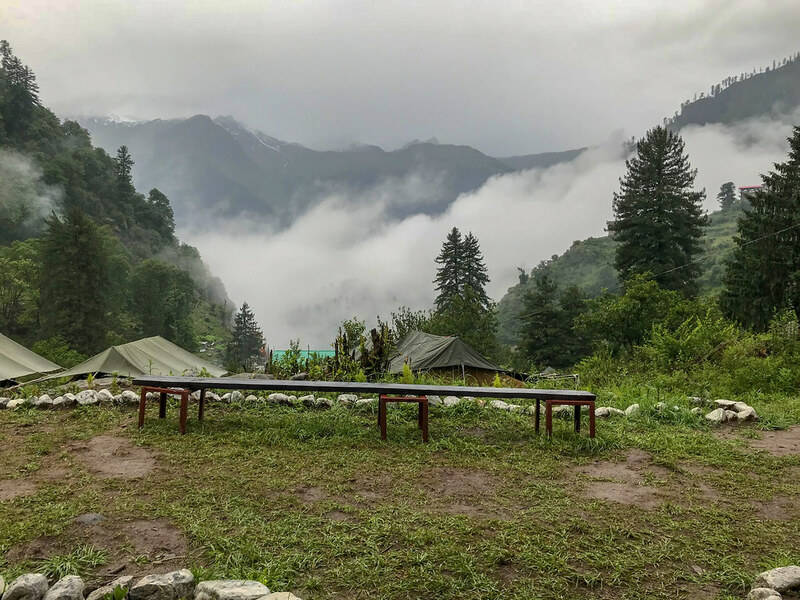 An hours’ bus journey from the town of Kasol and a small 4 KM trek through the village and mountains will bring you to the camping site. 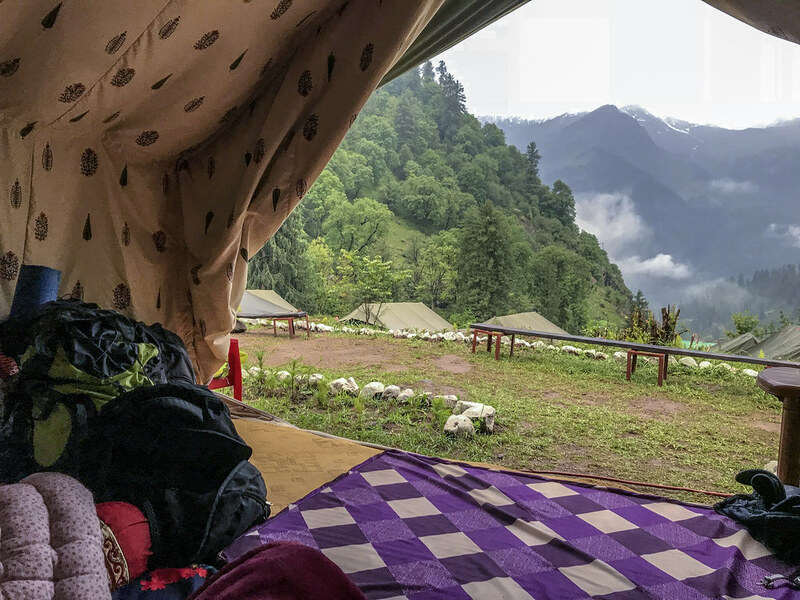 The sight of the snow clad mountains right your tents will be a mesmerising one. 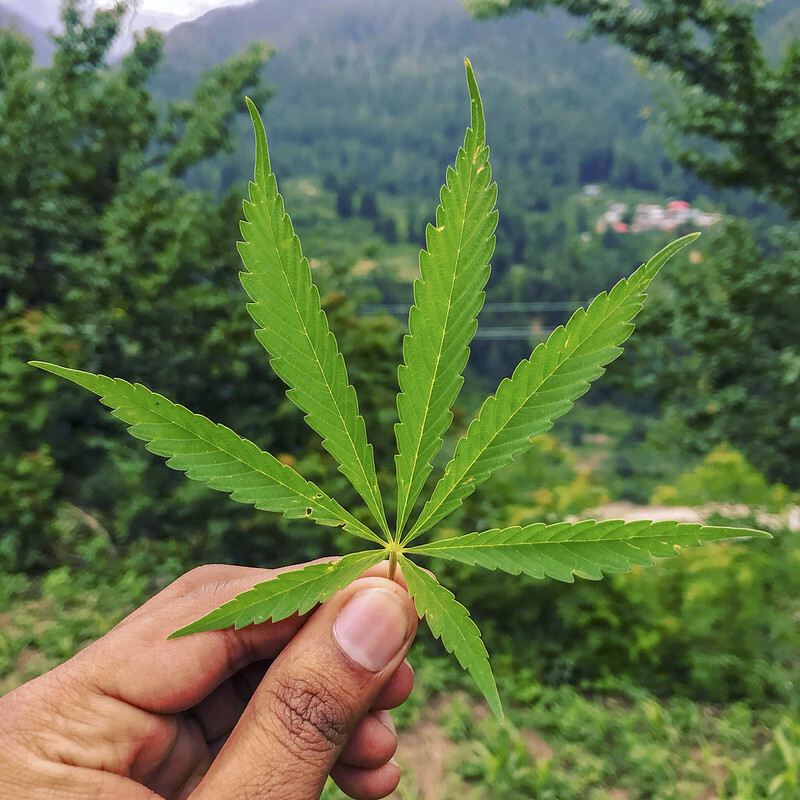 A trek across this village one can find plantations of cannabis all across the place as it is one of the sources of revenue for the locals. 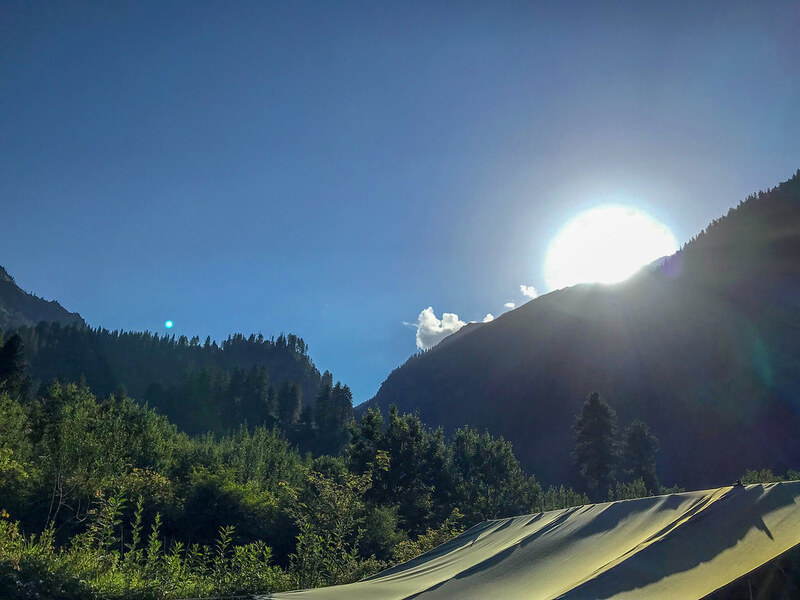 Various trekkers stay put here and go for treks on the surrounding mountain ranges. The views for all which are breathtaking. Here is why camping in Tosh should be on your bucket-list. 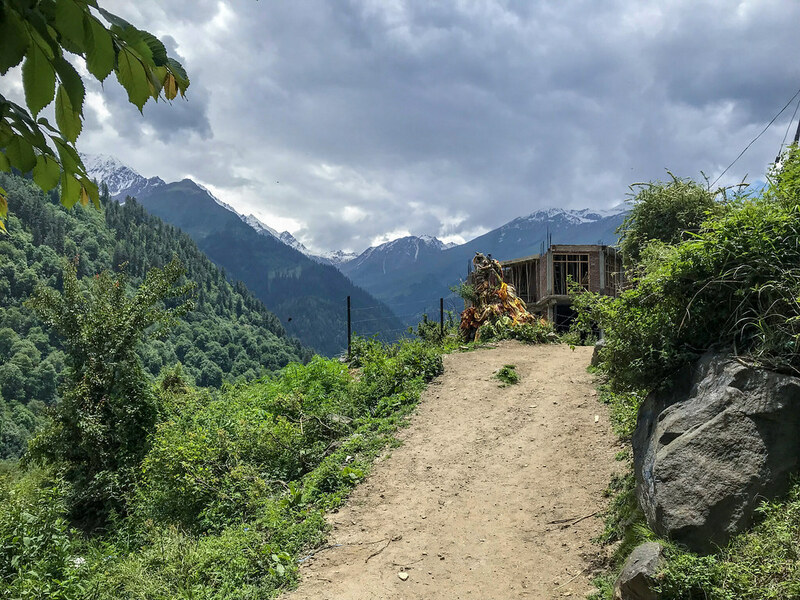 Trekking up to the Tosh village surrounded by mountains is an experience in itself. Specially for the magnificent views, the snow clad peaks and the silence. 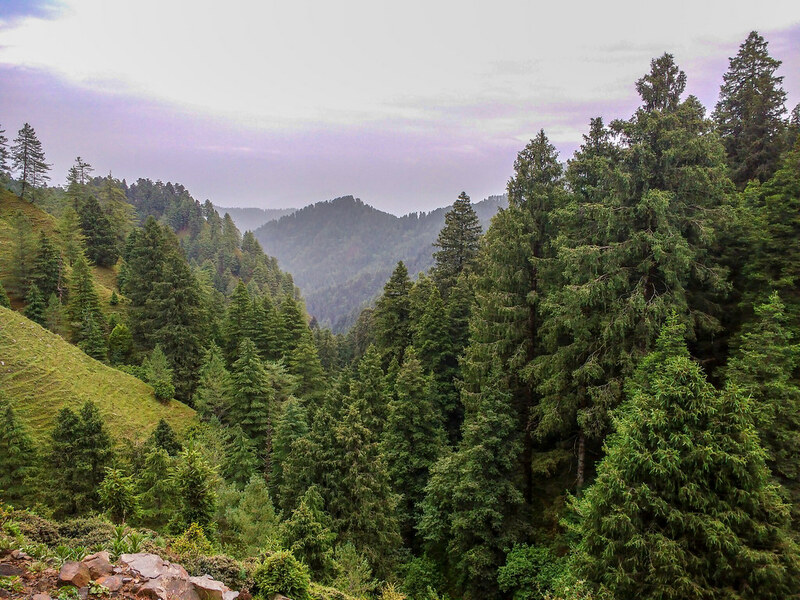 Trekking through the mountains rewards you with views like this. You will wake up with views that will make you forget your city life. A walk in the park will be like this. Sunrise will never be the same again. Not everyday you have clouds to keep you company as you try to snuggle in a blanket with a book. You have probably never seen so many shades of green. And your life will be sorted. 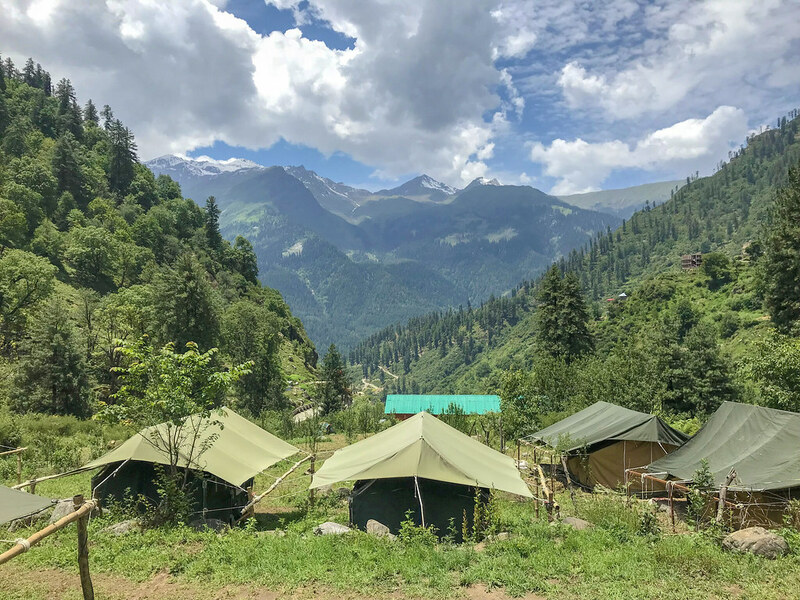 Posted in IndiaTagged budget travel in India, camping in himalayas, camping in india, himachal, himachal pradesh, Himalayas, India, India travel, kasol, Mountains, tosh, tosh camping, Travel, travel india, tugging my luggageBookmark the permalink.